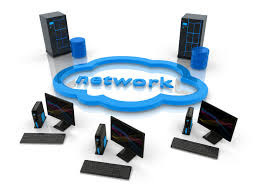 A computer network is a group of computers that are connected to each other for the purpose of communication. It is a combination of hardware and software resources which allows computers to communicate with many computers and share information between computing devices. Server - The computers that provide shared resources to network users. Receiver - The computers that access the shared resources provided by server. Medium - The wires which makes the physical connections. 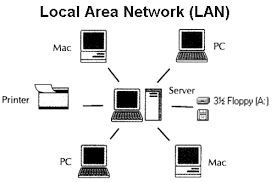 (1) Local Area Network (LAN) - It is a computer network that covers a small geographical area like home,office or small group of buildings. It is small in size and generally owned by private body. It covers maximum ratings of 10 km. Data transfer rates are high. LAN is based on Ethernet Technique. Data transfer rate is relatively slower than LAN. WANs are often built using switched circuits. The device which connects WAN with several LANs is called router. 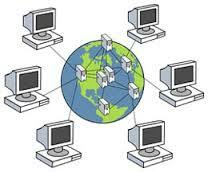 (3) Metropolitan Area Network (MAN) - It is a computer network that usually spans a city or large campus. It covers maximum radius of 50 km. It usually interconnects a number of LANs into a large network. It may be a single network such as Cable TV network, spread over a city. Network Topologies describes the physical layout i.e. how cables, nodes and connection devices are linked or organised together. (1) Bus Network Topology - It is network topology in which set of nodes are connected by a single communication line, called a bus. The failure of one device does not affect the others. 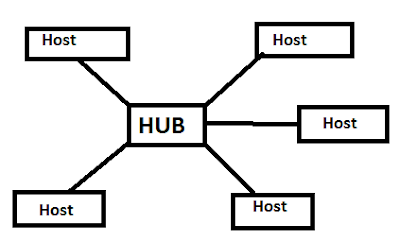 (2) Star Network Topology - In this, all the computers are connected to the central device called Hub.Node send electronics signal to the hub, and then to the remaining computers on the network. If Hub will fail then all other computer networks will also fail. If only one computer will fail, then it will not affect the other networks. It is not so expensive as it requires only one cable to connect more host. 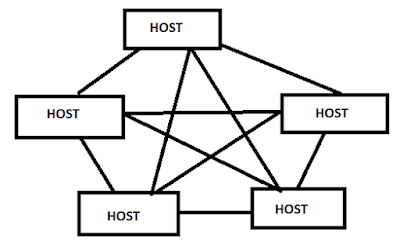 (3) Mesh Network Topology - In this, each node in the network has a connection with other node in the network. The cost of this network is high as it requires large amount of cables and each node require hub. It is more reliable as there is more than one path between a source and a destination in the network. 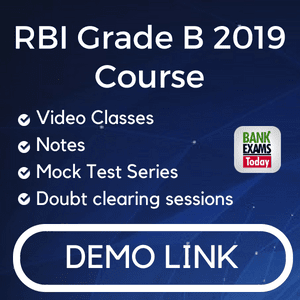 (4) Ring Network Topology - It is a network topology each node connects to exactly two other nodes forming a single continuous pathway for signals through each node like a ring. The failure of any node may result in failure of the whole ring network. Protocol - It is set of rules and standards which is used by computers to exchange data or information with each other across a network. 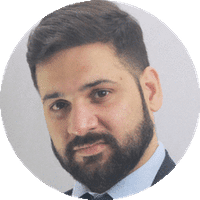 Nodes - It is a connect point where either data transmission ends or redistribution of data starts.